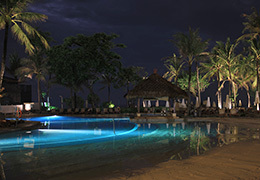 Our rental room is a brand new type,reflecting the image of a resort hotel of Bali. 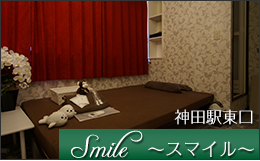 It is fully equipped with a shower room and amenities in the complete private room.It also provides a comfortable, clean room at a bargain rate.You can stay at a reasonable price for a couple,single use,a substitute for love hotel and budget hotel,for when waiting for the first train and the last train. It is available in Kanda, Chiyoda-ku, the Akihabara area at a bargain rate. The room is clean and bright with perfect soundproofing facilities. In addition, you can make a reservation a week ago before you come.Please feel free to ask. You can find our room in a 2-minutes walk from Kanda Station east exit. Across the road,then you can find it.